When it comes to alternative investments, more specifically treasure assets, many people think of antique cars, classic wine, or fine art. However, one of the fastest growing forms of alternative investments right now is colored diamonds. With the supply diminishing, these beautiful gems are skyrocketing in value. 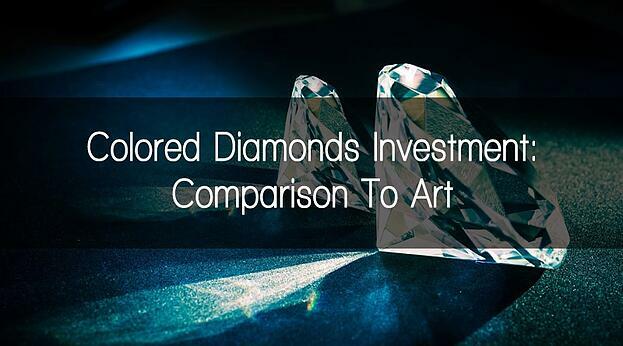 In this post, we’re going to compare colored diamonds investment to fine art. If you haven’t read our comparison of these stones with gold, you can find it here. In comparison to fine art, colored diamonds have grown 167% between 2005 and 2014, as reported by the Israeli Diamond Company. 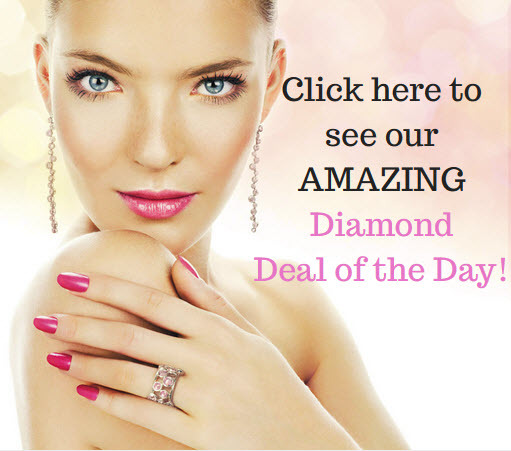 More specifically however, pink diamonds have seen an average growth of 15% per year. With the imminent closing of the Argyle mine, (where 90% of colored diamonds originate from), these values could significantly increase due to basic supply and demand. When it comes to investing into a new piece of art, the price points are very subjective to the buyer. Not all art pieces are the same; the track record of success varies piece by piece. That being said, when you invest in art, you’ll need to work with a reputable art adviser to determine fair market price. Colored diamonds however can be valued by their color, size, and shape, to name a few. Every element that falls under the GIA report can be a factor to the value of a colored diamond. These values continue to go each year. 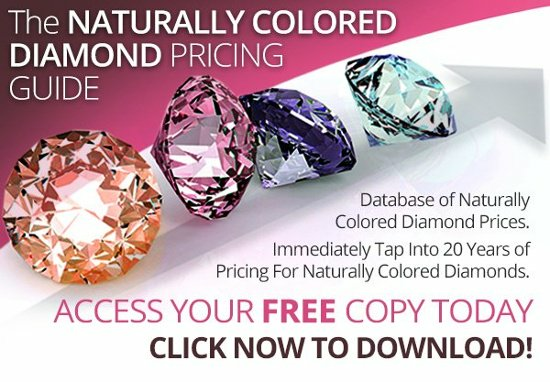 Let’s take a look at some of the historical colored diamond sales. The 14.62-carat Oppenheimer Blue diamond sold for $57.5 million. The 59.60-carat Pink Star diamond sold for $71.2 million. The 15-carat Unique Pink diamond sold for over $31 million. To compare different colored diamonds by cut, color, and shape; you can find a comparisons chart here. To start off, the tax rate on fine art is up to 28%, as the Internal Revenue Service views art as a collectible. It’s just another expense to add up, including the cost of acquiring the art, the buyer’s premium, custom framing, etc. Furthermore, when you buy a piece of art, you need to make sure you have title to the work, which can be a long and strenuous task. Long term, this helps future buyers or even yourself know where it’s been, its authenticity, and that its not stolen. In some cases, you might need additional expert opinion to make sure it’s not a knock off and make sure it’s actually the artist you paid for. With colored diamonds, the easiest way to determine authenticity is through the GIA report. It’s something that can’t be faked; and GIA keeps a record of all their reports. You can even look up the report online to see if it matches.